Arctic Air is set in Yellowknife, and follows a group of bush pilots working across the territory. The CBC show is the first drama series to be filmed in NWT. 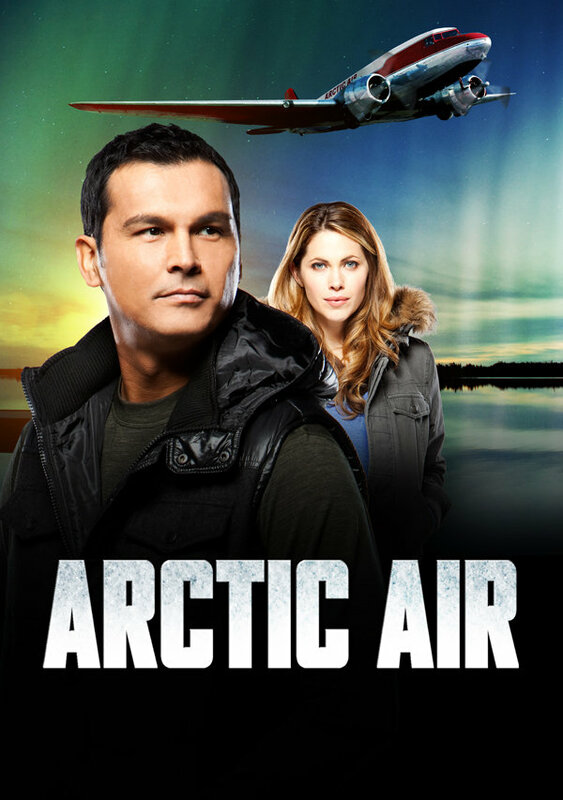 The series stars Adam Beach, Pascale Hutton and Kevin McNulty. The series premiered to 1.05 million viewers, the largest audience for drama series premiere for the network in the last decade.